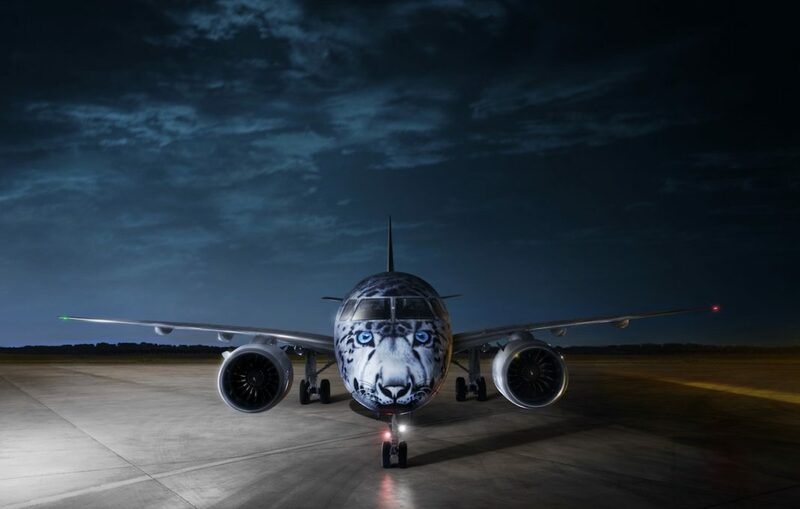 This is the first of five Embraer E190-E2 aircraft scheduled to be delivered to Air Astana following an order originally placed in August 2017. Air Astana currently operates a fleet of nine Embraer E190 aircraft on domestic and low-density regional services, with the first aircraft having entered service in 2011. The new generation Embraer E190-E2 aircraft will gradually replace older Embraer E190s in the fleet.